Hunter AAF campus staffer Trena Lee receives PAWS Award! Trena Lee had been serving the Hunter Army Airfield campus as an administrative assistant until a few months ago when she was promoted to academic advisor I. Since then, she has been very busy adjusting to her new position and the staff here at the Hunter Army Airfield campus would like to shine a light on her accomplishments. While learning her new duties, she continued to support the administrative staff and trained two new administrative employees, demonstrating her motivation and dedication to hard work. Part of her job requires the repetition of explaining processes to many students, and she does so with the utmost patience and a smile. She also oversees exam proctoring and jumps in as a proctor herself when needed. She has become a very confident advisor and has learned the VA certification process as well. Congratulations, Trena, on a job well done. You're a valued member of the team. Keep up the good work! 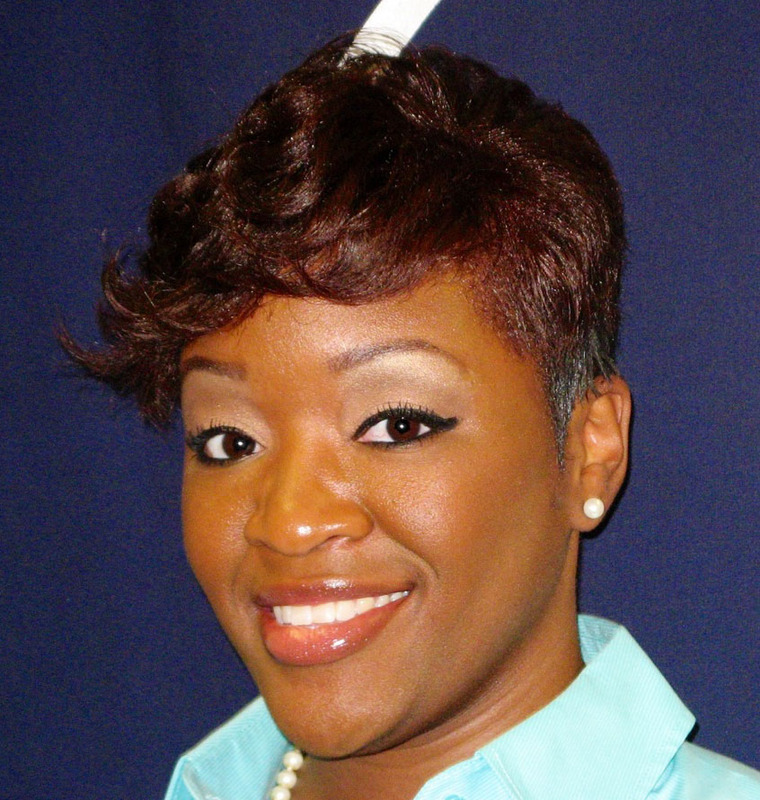 Tuesday, September 03, 2013 Chk out- Hunter AAF campus staffer Trena Lee receives PAWS Award!